← Write on- What’s missing from my morning read? 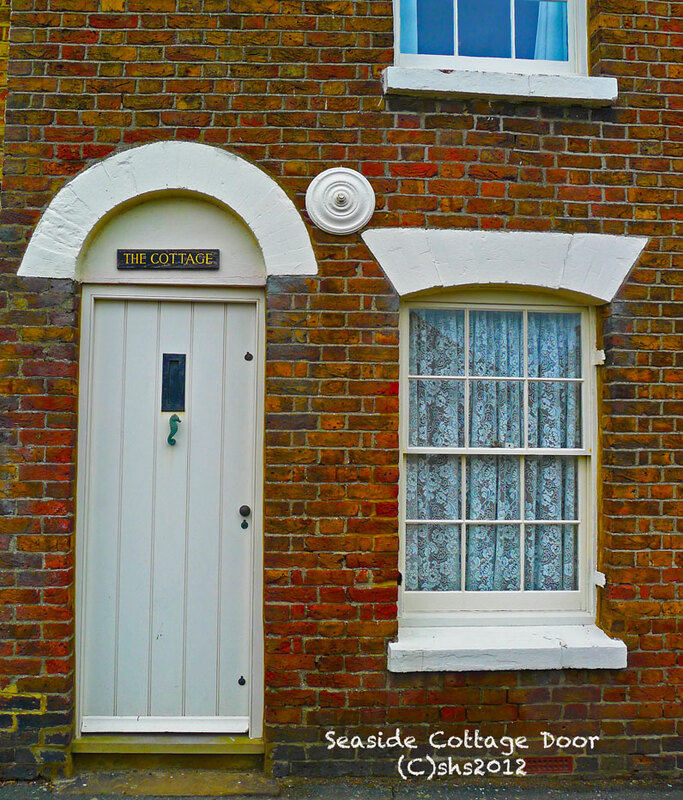 I just adore Whitstable, the sea air, the small shops and this little blue door. It’s almost attached to the building next door. Very off balanced for the entire building, but, sometimes a door goes where it wants to go and not where I want it to! Whitstable is too charming for words. Here’s a little cottage door with a seahorse door knocker. The white against the mossy red brick is just the ticket for me. The door opens directly on to the street and that would make me feel a little uneasy! I like a little front barrier to the world. Still it is adorable! Gallery | This entry was posted in Doors and tagged Doors, England, English Doors, English Seaside, Kent, Kent England. 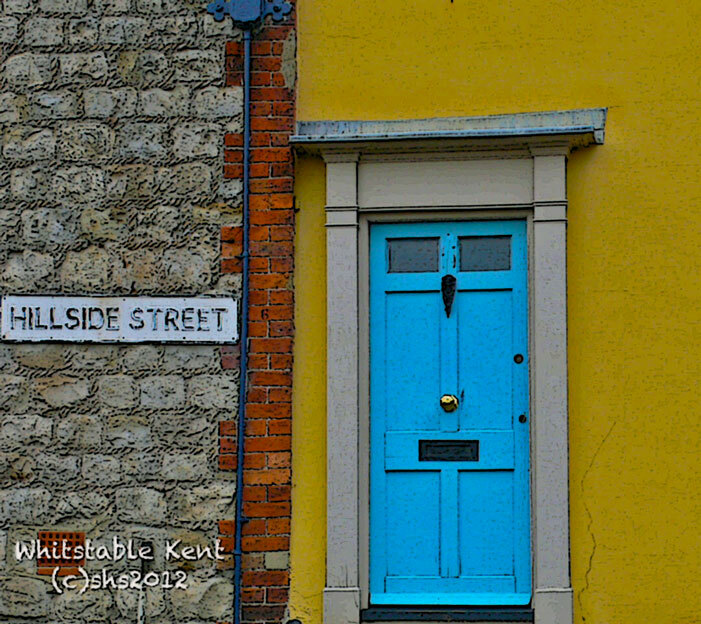 English Countryside, Photography, Whitstable, Whitstable Kent England. Bookmark the permalink. The blue one is such a lovely color. It was stunning and that blue in the photograph really is the colour of that door!